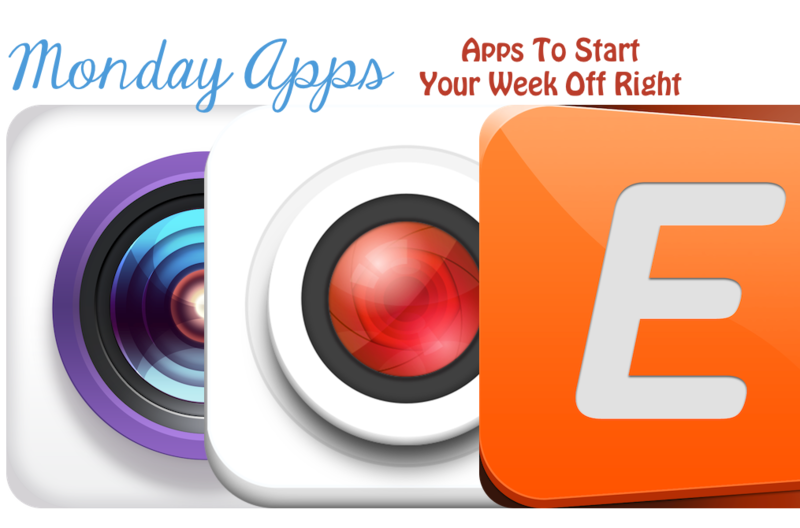 Each Monday, AppAdvice presents some recently updated apps worth checking out. This week’s list features lots of video, a little music, and some tasty food. 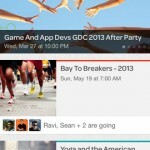 This update to the popular online event ticketing app is being called the best to date. 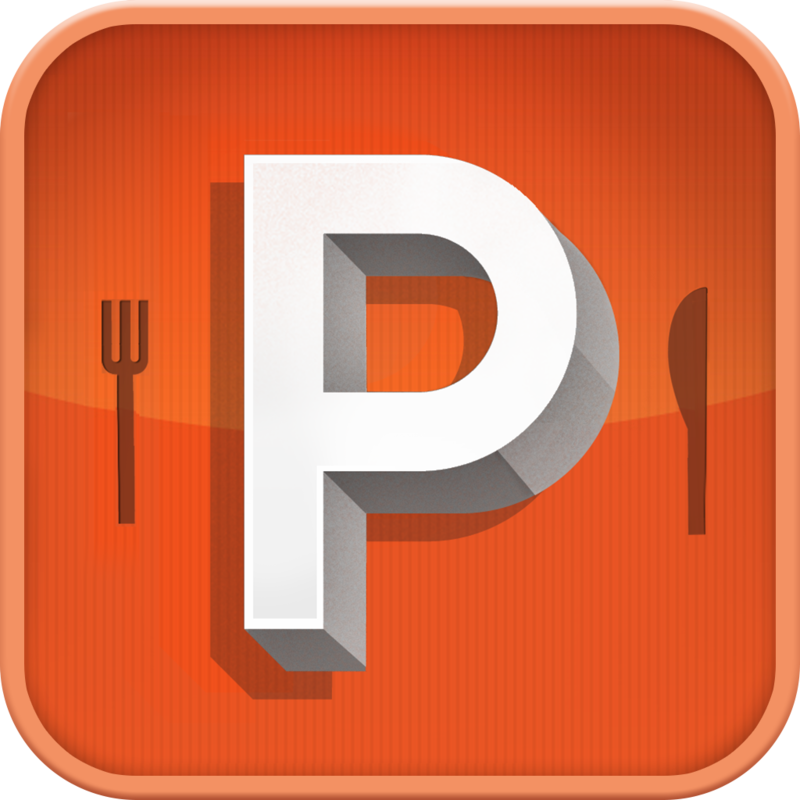 It includes a new Discover tool, and much more. 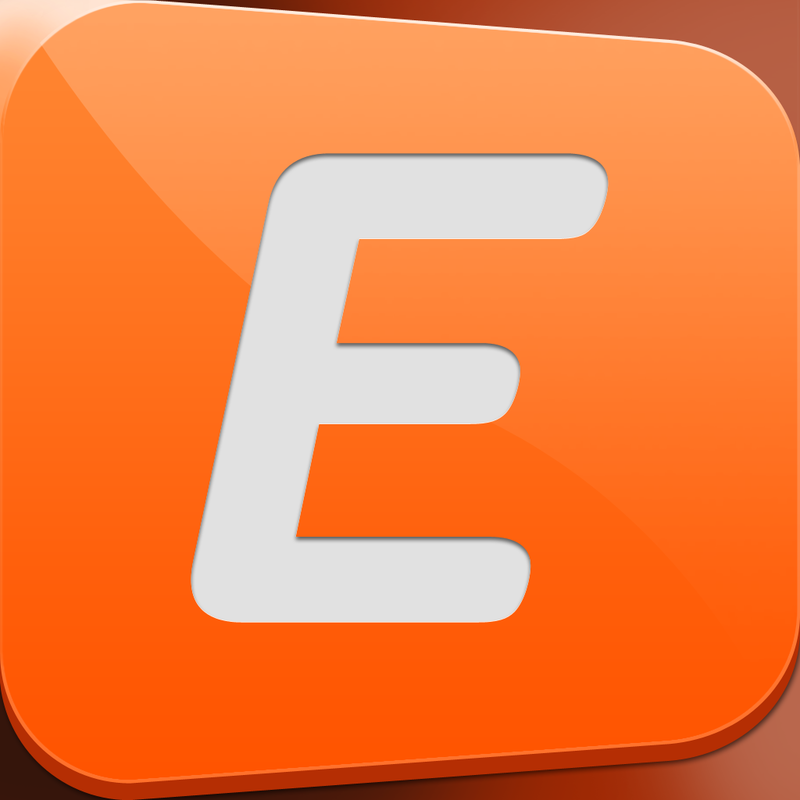 See also: Discover Great Events Around You With The Newly Updated Ticketing App Eventbrite. 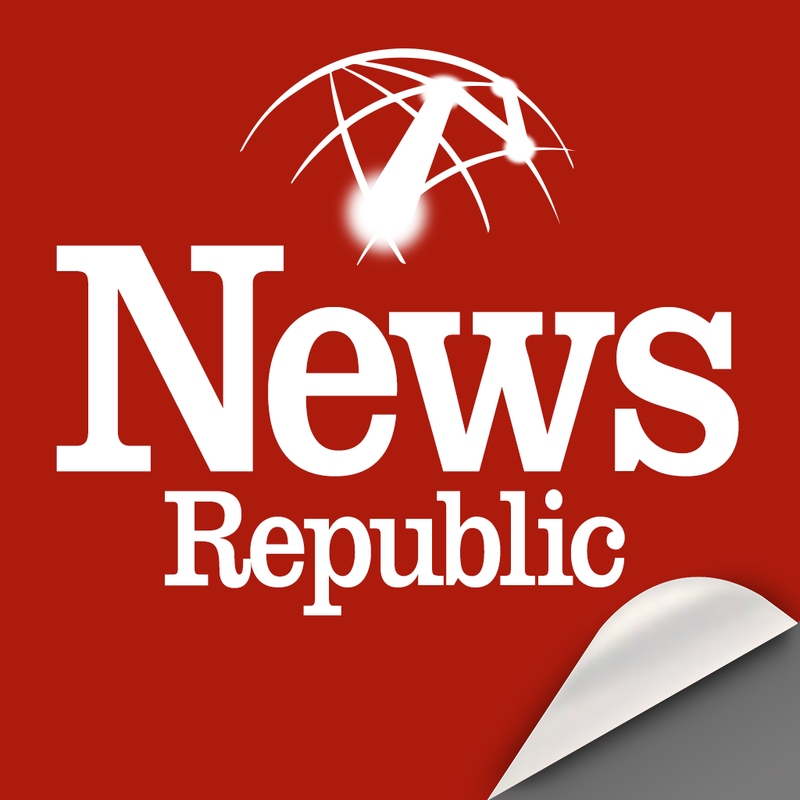 First released in 2010, the international news app has recently been redone for the iPad. A new look on iPhone is coming soon. 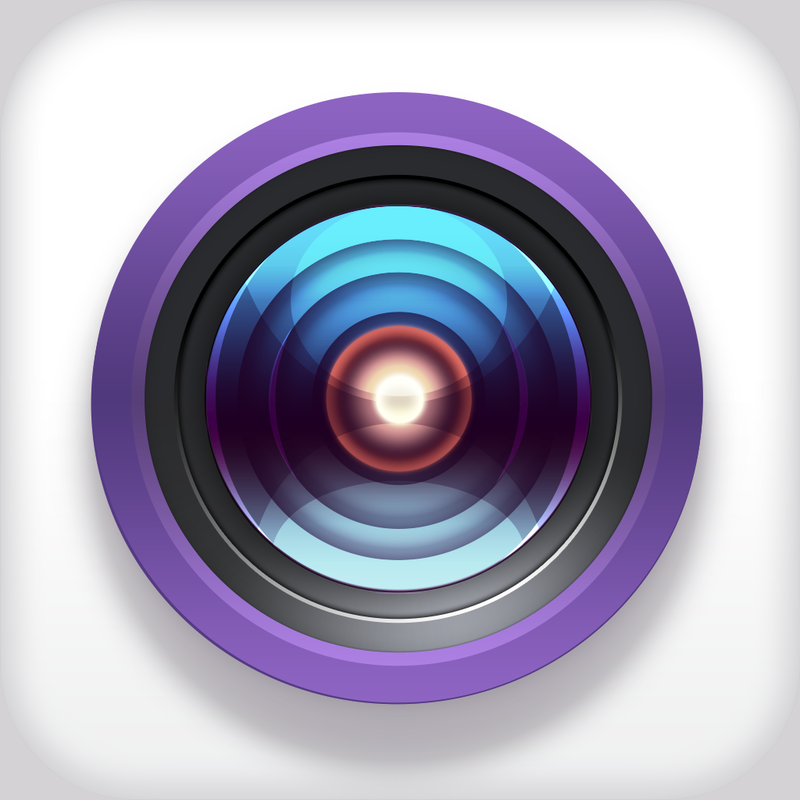 Autodesk worked with their professional development video effects team to complete this version of Socialcam, which they purchased in July. New features include the ability to shoot videos in 720p HD resolution, and HDR recording. 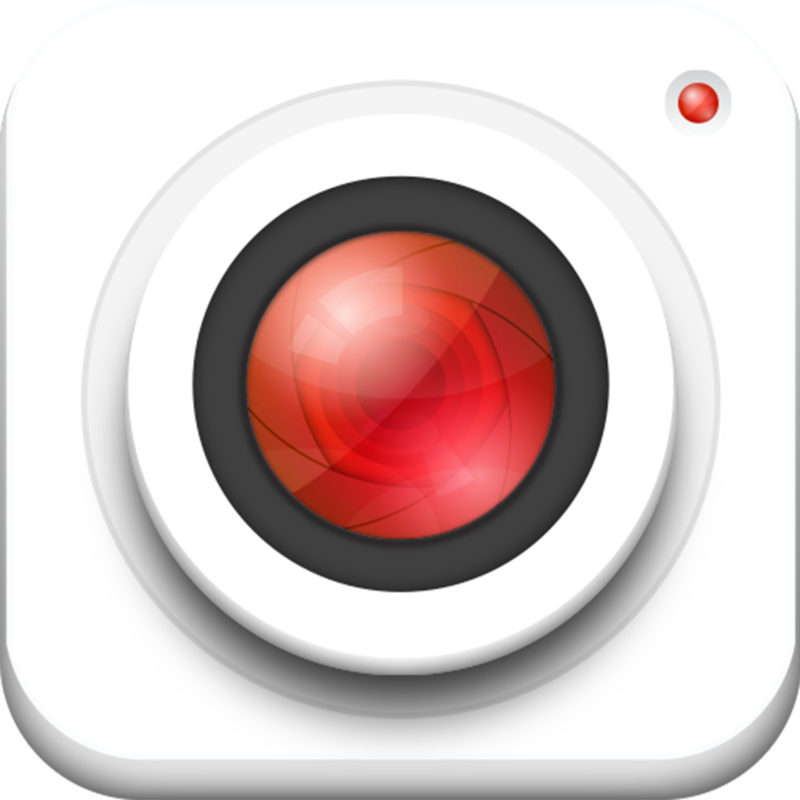 The app also has redesigned visual effects, and a new icon. 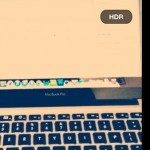 See also: Socialcam Update Brings High-Definition Recording And HDR Video. Even if you aren’t going to this year’s festival in Austin, this is a great app for those folks interested in music, film, and of course, the interactive. 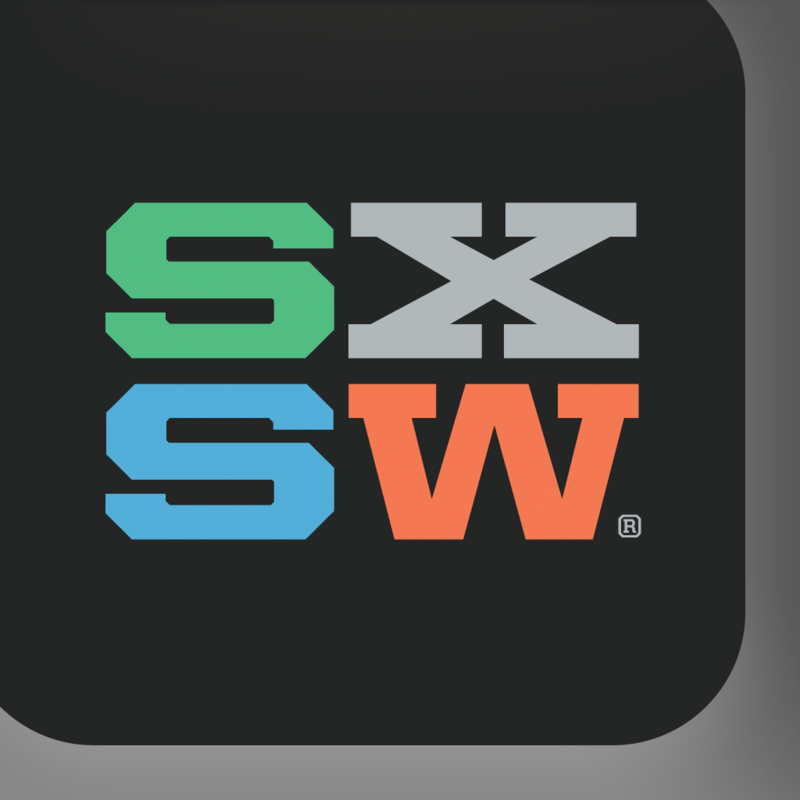 See also: The Official SXSW 2013 App Launches And AppAdvice Will Be There.